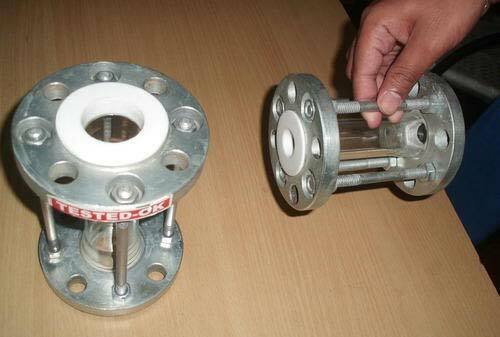 Teflon Bush Type Flow Indicator is used in a few industrial applications to prevent a flashback or reverse flow of a gas. These indicators offered by us find use in the pharmaceutical and fertilizer industries and in certain processing units. We guarantee that a comparison of prices will reveal that our good quality products are reasonably and affordably priced.